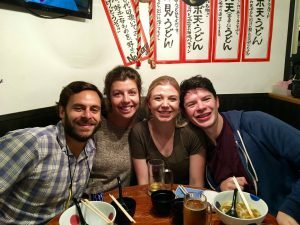 You’ve Got Two Days in Tokyo – Ready? Go! 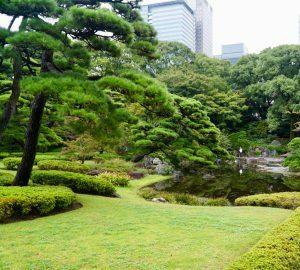 There is so much to do in Tokyo that 200 days wouldn’t be enough to see it all, but if you only have two days in Tokyo, this itinerary will certainly give you a great taste of what this marvelous city has to offer. 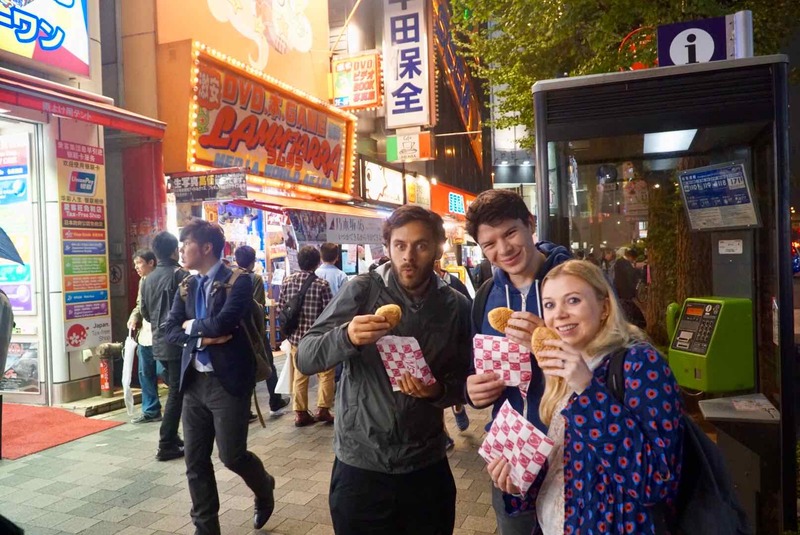 From off the beaten path local food joints to some of the more classic sites in Tokyo, we promise that if you follow this itinerary, your two days in Tokyo will be splendidly memorable and will leave you wanting to come back for many many more. 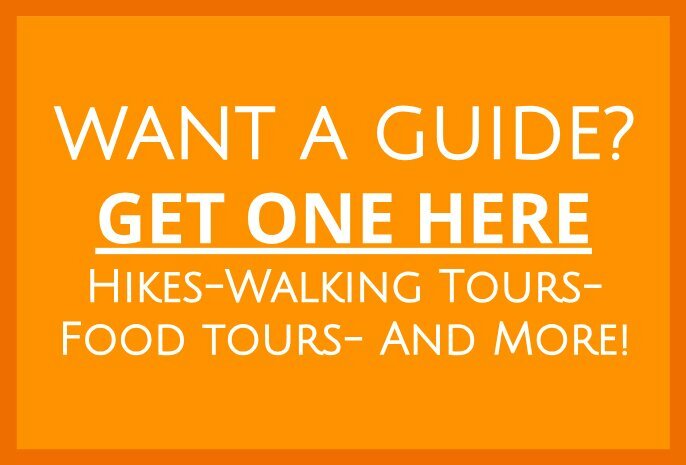 And, we promise that if you treat this itinerary as an urban hiking guide, i.e. if you do most of this on foot, you’ll experience the city at a perfect pace to really soak it all in. So, put on your walking shoes, make sure your camera battery is charged, and get out there and enjoy! Red-eyes are indeed a bit tiring, but when you only have two days in Tokyo, arriving in the morning gives you the most time in-country. Once you’ve deplaned, make a quick stop at the Lawson’s convenience store in the airport so you can get an on-the-go breakfast of onigiri and a coffee, and then hop on the KeiSei Express. This ~1 hour and 1,000 yen (~US$8) shuttle to the city center is one of the quickest and cheapest ways to get there. 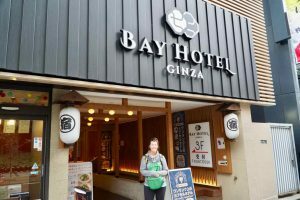 If you would like to stay at the FANTASTIC Tokyo Ginza Bay Capsule Hotel* (also linked below), make sure to get off the bus at Ginza Station, and you’ll only be a 5-minute walk away. 9:00 AM – Check In at the Tokyo Ginza Bay Capsule Hotel. This capsule hotel, conveniently located in the upscale Ginza neighborhood, offers surprisingly good value in otherwise EXPENSIVE Tokyo. 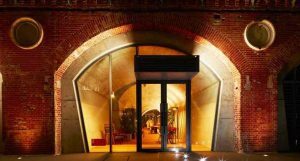 At ~US$30/night/person this clean, comfortable and conveniently located hotel will leave you plenty of cash in your pocket to enjoy the rest of the city. Check your luggage with the front desk staff, and head out to explore. If you’re staying here in the colder months, make sure to use the foot warming bath located at the entry way of the hotel. Your chilly toes will thank you. 10:00 AM – Grab a Coffee! We went to Tully’s! 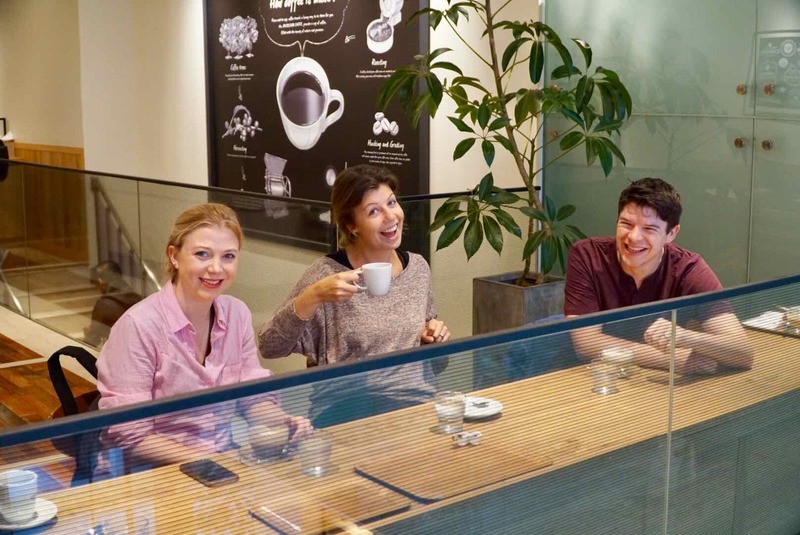 From small local coffee houses to Starbucks and Tully’s, Tokyo has an abundance of places to grab a coffee. Even the Lawson’s and 7-11’s serve a decent cup of economy-quality joe. 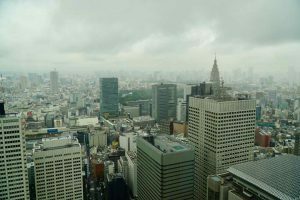 If you’re not a coffee drinker, there is always tea, but in Tokyo’s colder months, whatever you do, don’t start your day off with out first having a warm drink. Hop on the subway. In the subway station, buy a rechargeable Pasmo card, so you don’t have to buy a single journey ticket each time you ride. 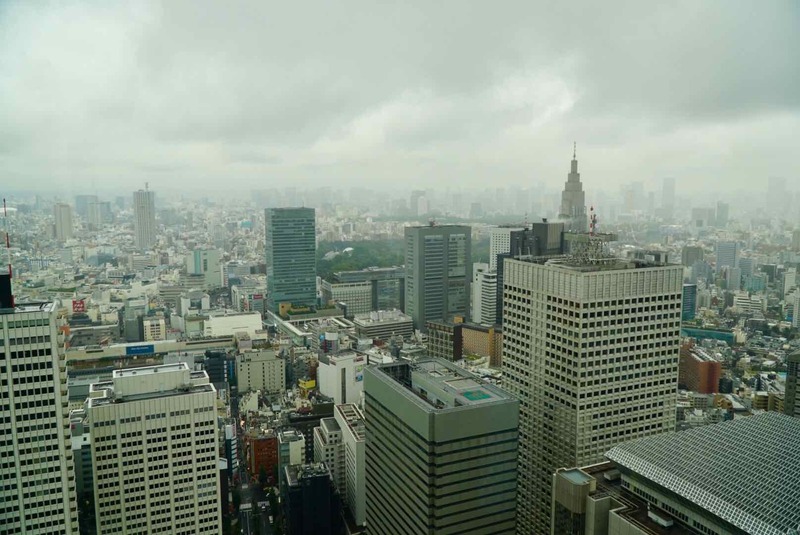 Admission to the observation deck is free, making these expansive views of Tokyo’s sprawl the best value souvenir you’ll ever find in this massive city. What better way is there to experience a city’s food scene than to go to a place where the average working folk go for lunch time? We can’t think of any, so that’s why we recommend you sample the crispy tempura and slurp-a-licious udon at Tempura Tendon Tenya! The one linked above is right near the observation deck, so it’s a convenient, affordable and delicious choice for lunch! 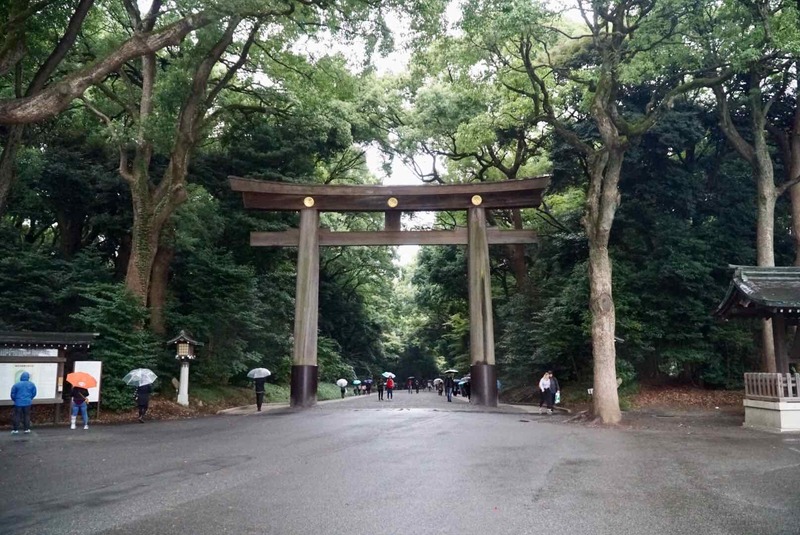 As one of Tokyo’s most important shrines, your two days in Tokyo would not be complete without a trip to this verdant sanctuary nestled quietly in the heart of this bustling city. The old-growth trees and wide walking paths are perfect for a casual stroll or even a run, but maybe just stroll after eating all that udon. 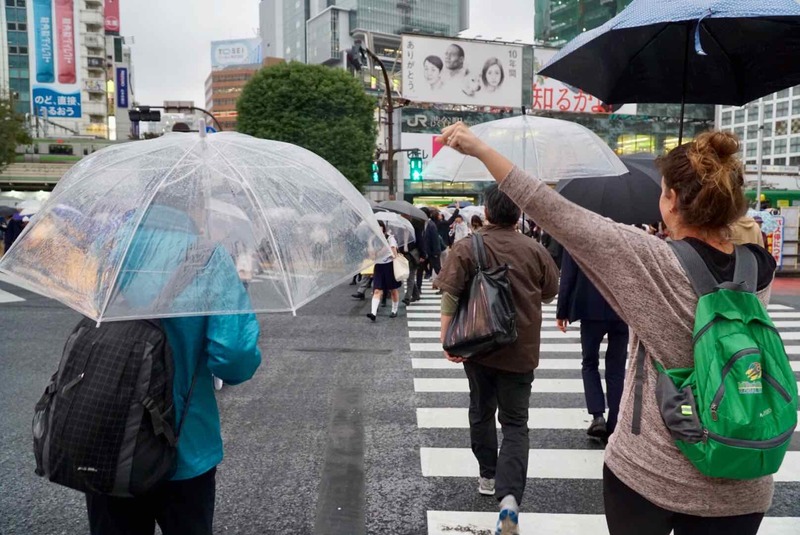 Every city has its iconic sites, and Shibuya Crossing is indeed one of Tokyo’s. By now, you’ll likely be ready for another coffee. Patronize the Starbucks Coffee at Shibuya, so you’ll be afforded a third floor vantage point from which you’ll be able to watch the masses of people scuttle across this hallmark of Tokyo. Of course, you’ve got to walk across it yourself too! 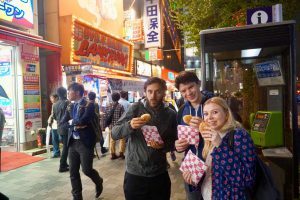 There are so many restaurants and bars in Ebisu that you could spend your entire two days in Tokyo sampling all this area has to offer. We suggest you “restaurant hop.” So order a few small things, share them with your friends, and that way you’ll be able to make your rounds to a few of the many delicious eateries this area has to offer. One of particular note is Ichika Bachika. 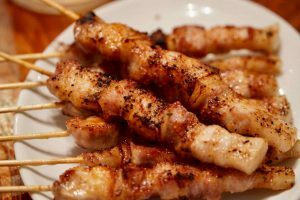 It’s a cozy local’s place, and it features both roast skewers of pork belly and udon noodle soup. The rich and fatty pork is melt in your mouth tender. As it’s been grilled, it’s perfectly crispy and has the most subtle yet tasteful hint of smokiness to it. The broth of the udon is complex yet light on the pallet. The tempura is crispy and of course, the noodles are wonderfully chewy. 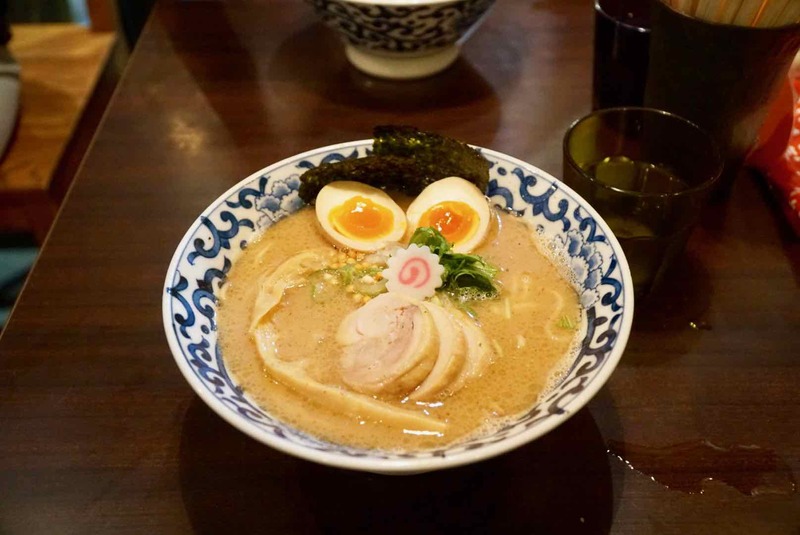 We HIGHLY recommend you include Ichika Bachika in your restaurant hop. And, don’t feel compelled to race through your meal either. Order a few drinks and a few skewers. Then order a few more. Throw in a bowl of Udon every so often, and you’ll be pacing yourself appropriately for a nice full night out in Ebisu! If you’ve only got two days in Tokyo, you certainly have to check out a karaoke room. 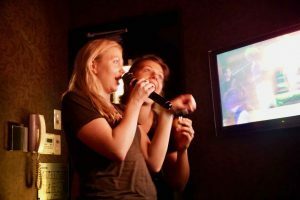 We went to Big Echo, and we thoroughly enjoyed ourselves. You can order light snacks and drinks here, so don’t worry, you’ll be able to keep the party going! Your two days in Tokyo would not be complete without a trip to the Tsukiji Fish market. Tsukiji has been in operation since the 16th century, and it is one of the largest fish markets in the world. Each day, ~2000 tons of marine products pass through it. 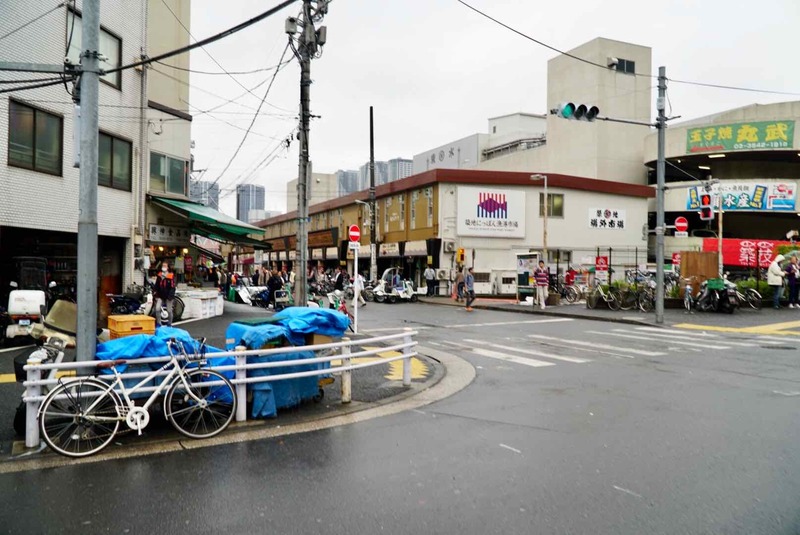 If you like sushi, you’re going to LOVE Tsukiji, but even if you don’t like sushi, it is well worth your time to simply go to the market and marvel at seafood products. If you want to see the early AM tuna auctions, check out the details here. If indeed you are a sushi eater, make sure to order some from any one of the MANY sushi restaurants in the area. But be ready, one bite of the ultra-fresh fish here is going to make any other sushi back home pale in comparison. You’ll be ruined forever! 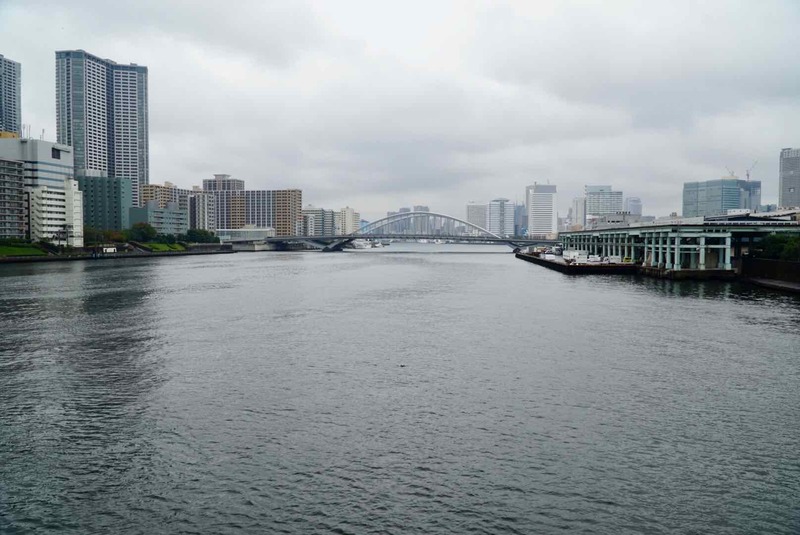 When you’re nice and full of sushi, there’s no better time for a casual stroll along the beautiful Sumida River. Since you’ll be coming from Tsukiji, head across the Kachidoki Bridge, and then walk north up the river. The neighborhoods around Tsukishima Station are perfect for some relaxed and aimless wandering, so take your time and enjoy the quiet streets in this calming neighborhood. 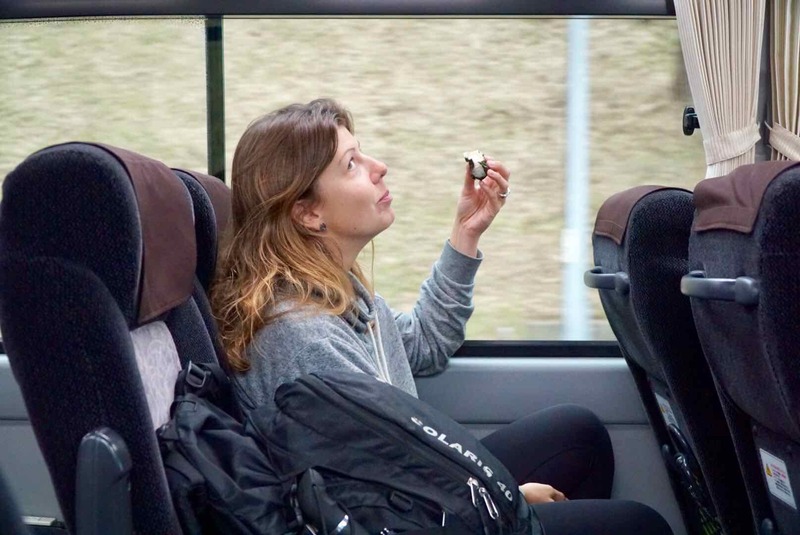 While we’d normally steer you away from a “typical” tourist spot, when you only have two days in Tokyo, time efficiency is important. Thus, if you’re looking to sample multiple different styles of ramen noodle soup, in fact, if you’re looking to sample eight different styles, head over to Tokyo Ramen Street. We went to Ikaruga, but they all looked DELICIOUS! No one’s two days in Tokyo would be complete without a visit to the Imperial Palace. 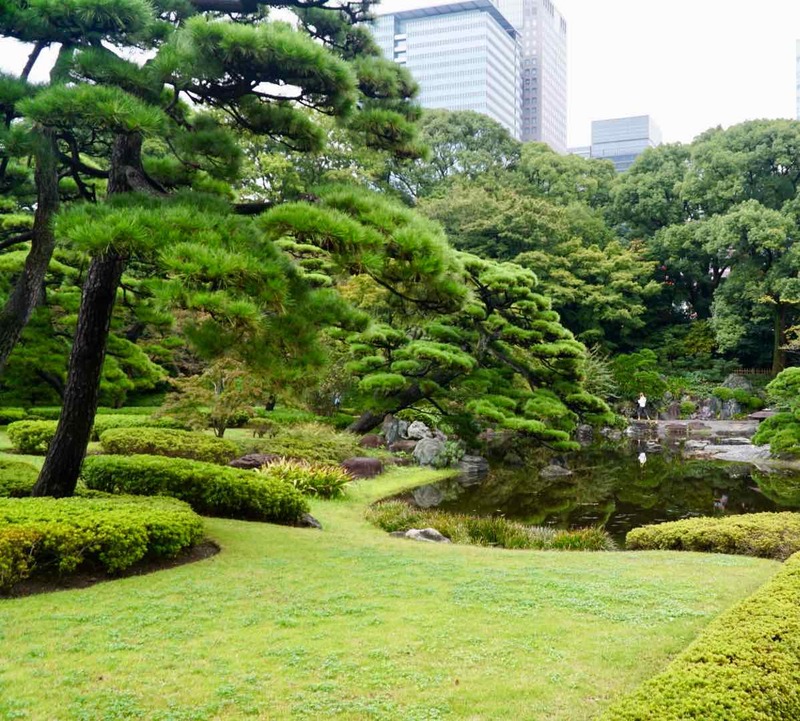 As the home to Japan’s Imperial Family, the well manicured gardens and ancient Japanese buildings juxtaposed against the modern buildings of Tokyo are definitely a site worth seeing. On a nice warm day, you might even be able to lounge on the grass! 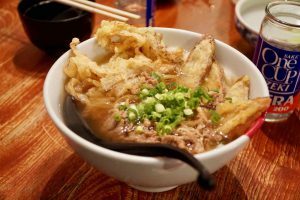 By now you’re probably ready for a bit of a rest and maybe a snack, so it’ll be the perfect time to head over to Fukumori. This small collection of restaurants and artist co-op shop spaces is filled with fascinating goods made by local artists and local foodies. This place is definitely worth wandering through. As you’re reaching the end of your two days in Tokyo, as well as this busy day, you’ll probably be ready for a pint, so the Hitachinao Brewing Lab is definitely the place you’ll want to go. 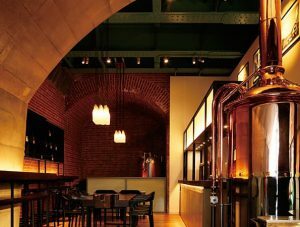 This cozy and hip microbrewery is located in Fukumori and is also near Akihabara (the next stop on this itinerary), so grab yourself a nice brew, and take a load off for a while! 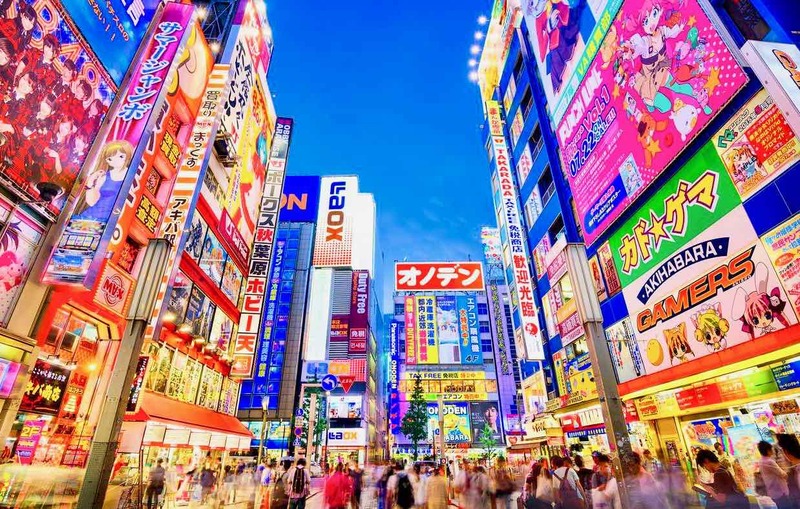 If you’ve been wondering where all the brightly colored neon signs and electronics shops are, in Akihabara, you’ll find everything you’re looking for! Akihabara is Tokyo’s epicenter of anime, manga and maid-cafe culture. 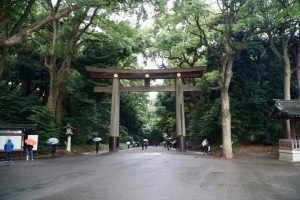 Definitely check out this unique, bizzare and exciting district of Tokyo, and make sure to sample the tayaki here too! It would be a sin to spend two days in Tokyo and not experience tonkatsu, Japanese style fried pork cutlets. 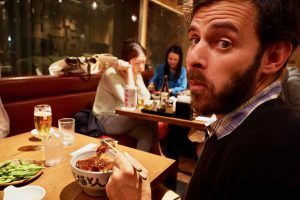 So, before you head back to the Tokyo Ginza Bay capsule hotel* for your last night in this wonderful city, make sure to have dinner at Yabaton Tokyo Ginza. 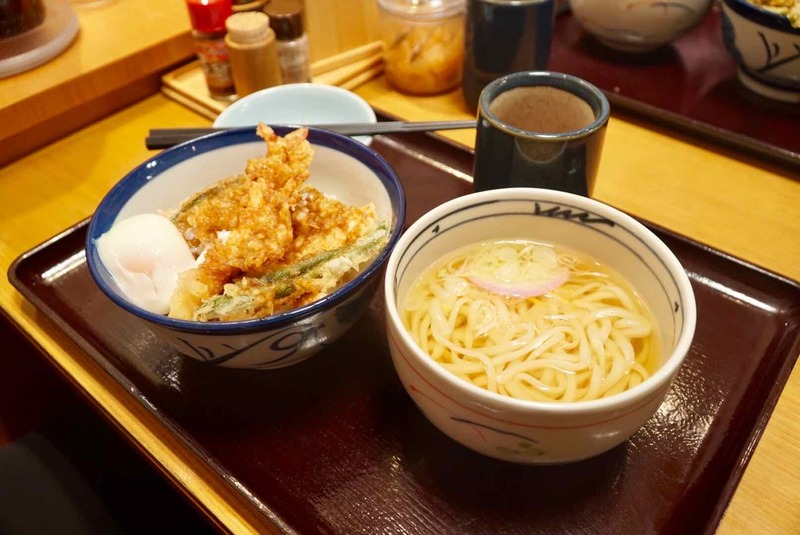 This well known tonkatsu restaurant has been around forever, and is certainly a local favorite! Well there ya have it! 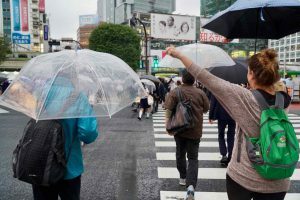 While I’m sure this itinerary will make your two days in Tokyo quite memorable, I’m even more sure that this itinerary is going to simply wet your appetite to come back and explore Tokyo even more! If however the hustle and bustle of Tokyo has left you in need of some calm and quite tropical R&R, hop a flight south to Okinawa and be sure to check out Zamami island. 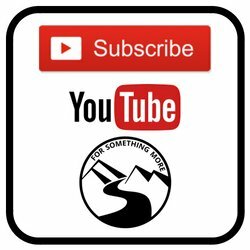 Whatever you do, leave us a comment below letting us know what you think about all of this!